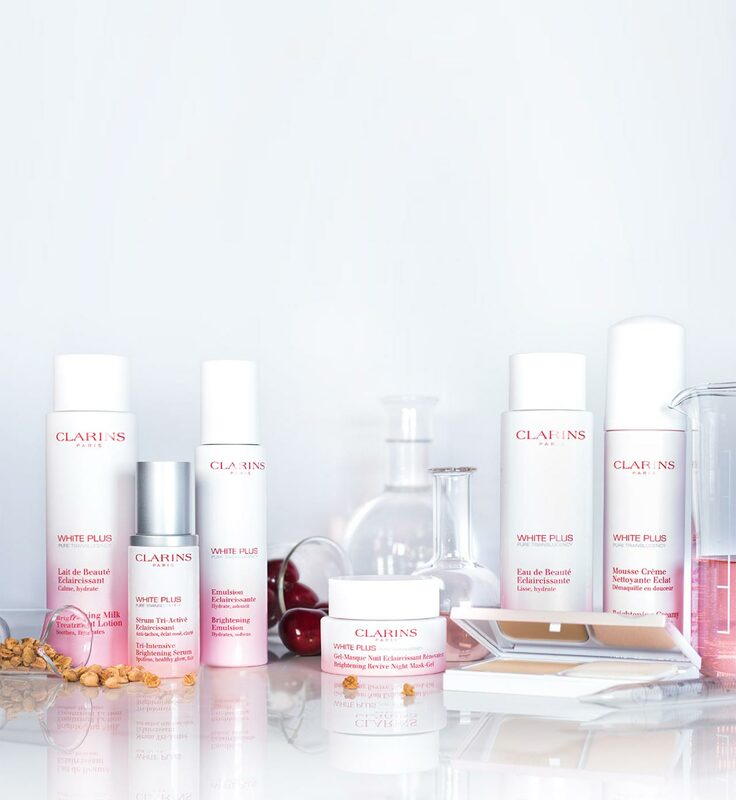 Sign up for your complimentary skin consultation and a White Plus Sample Kit which consists of White Plus Tri-Intensive Brightening Serum, White Plus Emulsion SPF 20/ PA+++ and White Plus Brightening Night-Mask Revive Gel. You've already registered. Please visit the selected counter to pick up your sample kit. 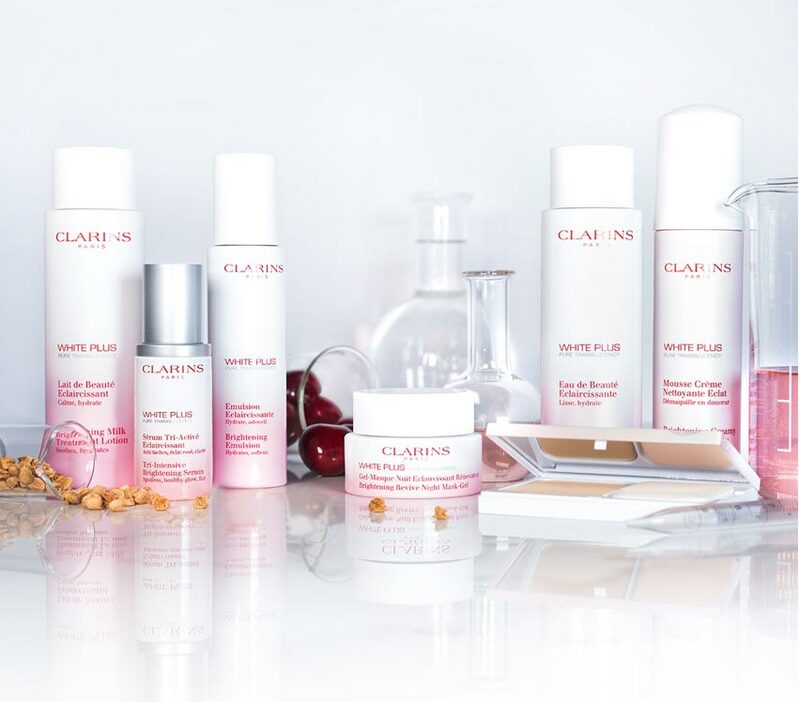 Continue your Get Glowing Journey when you collect your White Plus Sample Kit. Collect Acerolas as you go through your Get Glowing Journey - the more you collect, the higher the chances of winning the White Plus Luxury Experience! There will be 5 winners to be selected. Valid from 05 March - 30 April 2018. One White Plus Sample Kit per customers with a complimentary skin consultation. The Mystery Gift is on a while stocks last basis and subject to availability. 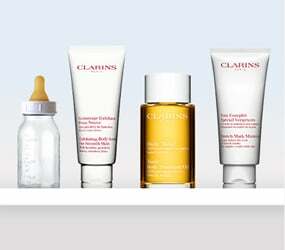 Clarins reserves the right to replace item with another of similar value.